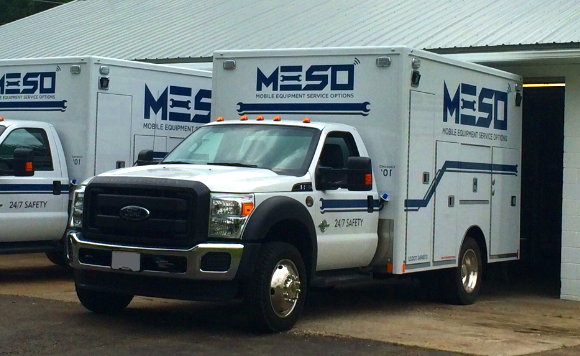 You can rely on MESO for complete asset maintenance. 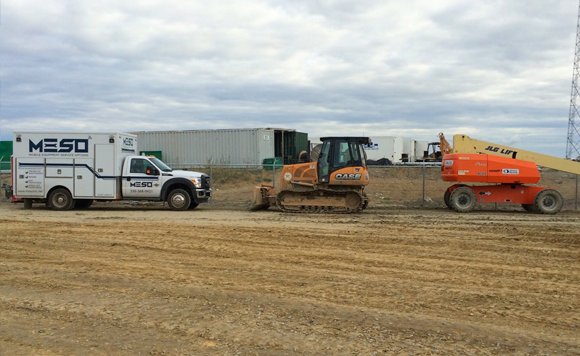 When you need fast, reliable assistance, we are there when you need us. 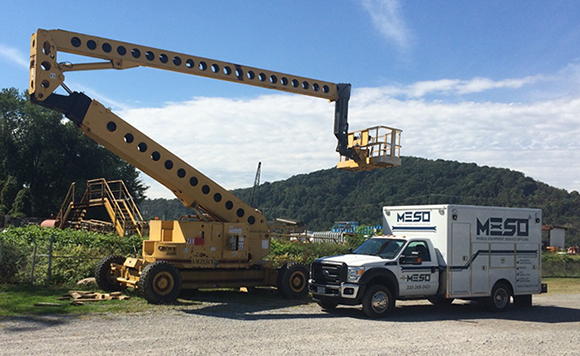 We serve customers extending from Western Pennsylvania into Northeast Ohio and parts of West Virginia. To request a service, click here or call our office at (330) 368-0421.